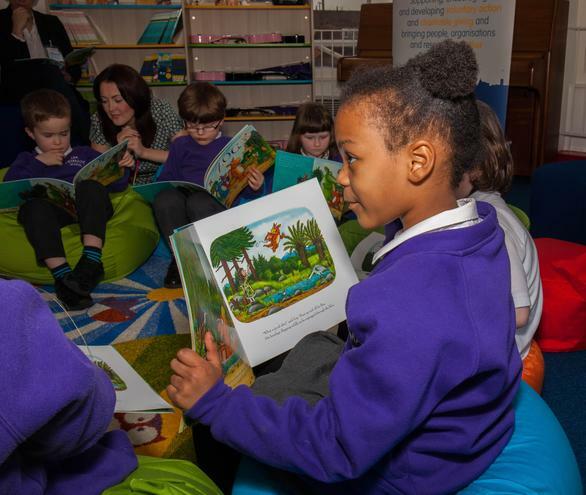 Our school has been chosen to be part of the Reading Oasis Project! 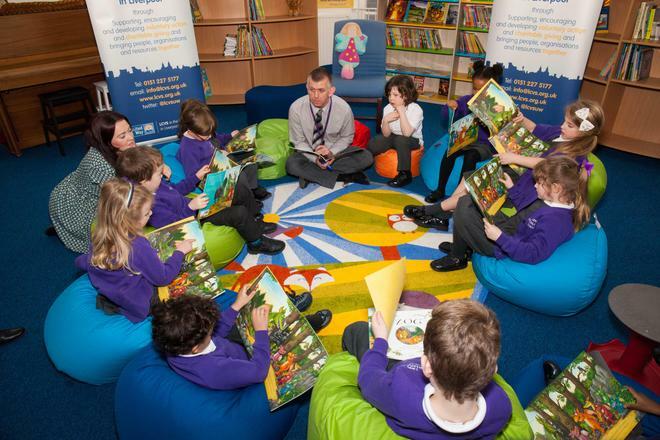 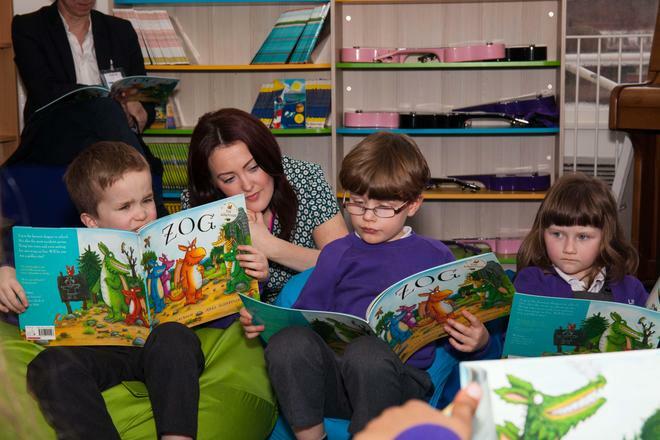 This means that the school receives new books and furniture to create a 'Reading Oasis' in school. 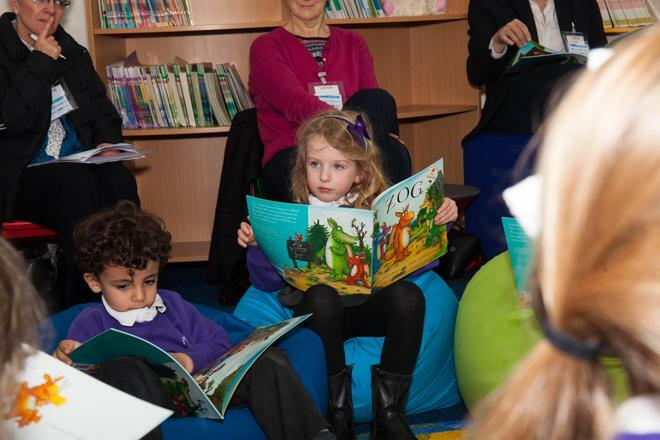 A number of visitors linked with the project came to visit the school recently and watched a reading session with some of our Year 1 children led by Head Teacher Greg Parker and Year 1 Teacher and English Subject Leader, Rachael Simm.